Footballer Alberto “Albert” Villareal y Garcia, Captain of the 1958 Asian Games Team that defeated Japan in the 1958 Edition in Tokyo, passed away last Wednesday, 5 July 2017 in Vancouver, Canada , at the age of 83. Villareal, eldest of three brothers who were all post-war National Football players, held a B.S. Chemical Engineering degree from De La Salle University and was captain of the school’s senior and junior varsity teams of the 50’s. He was also a member of the YCO Athletic Club team that won championships in the 50’s. 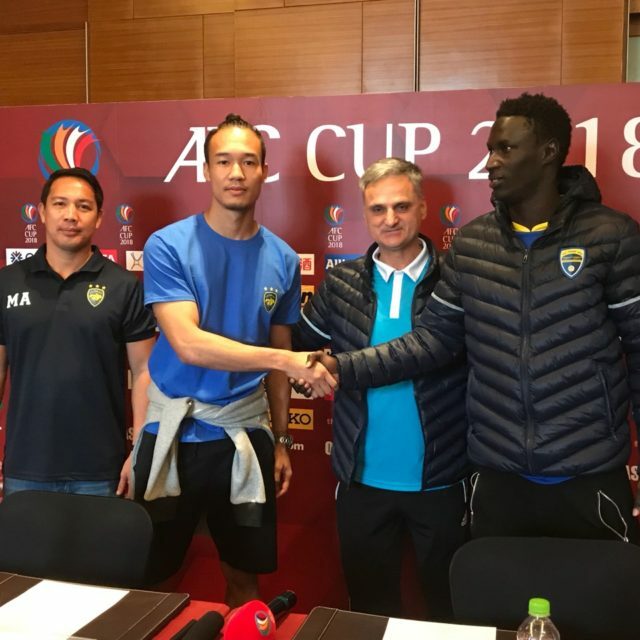 Albert is survived by fellow ’58 Asian Gamer Jose “Joey” Villareal, who also captain the 1962 Asian Games Football team to Indonesia. Another brother, Rafael “Raffy” Villareal, was a La Salle, Meralco and National Players of the 60’s. 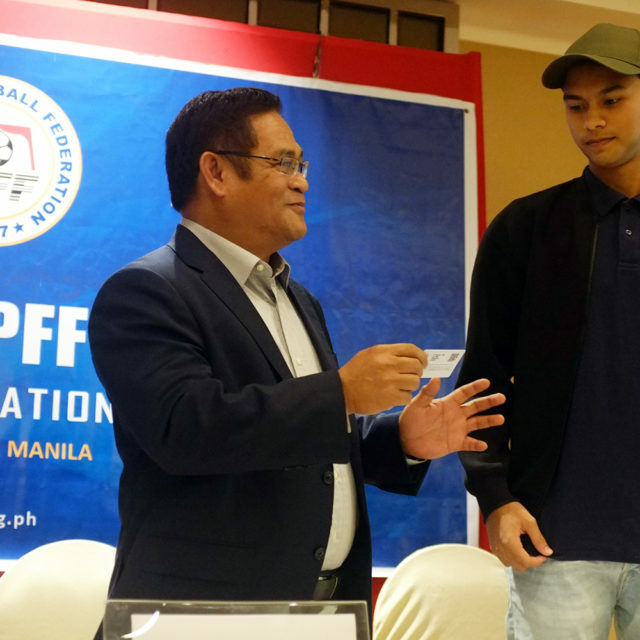 A third brother, Juan “Juancho” was a Meralco and National Youth Standout. 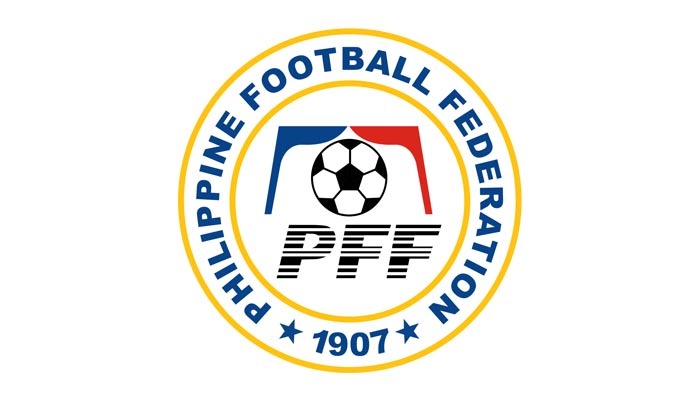 PFF officials and the football community express their condolences and request all football stakeholders to pray for player Albert Villareal.